Back Pain, Infographics back pain, back pain causes, back pain exercises, low back pain, spine, spine health. permalink. 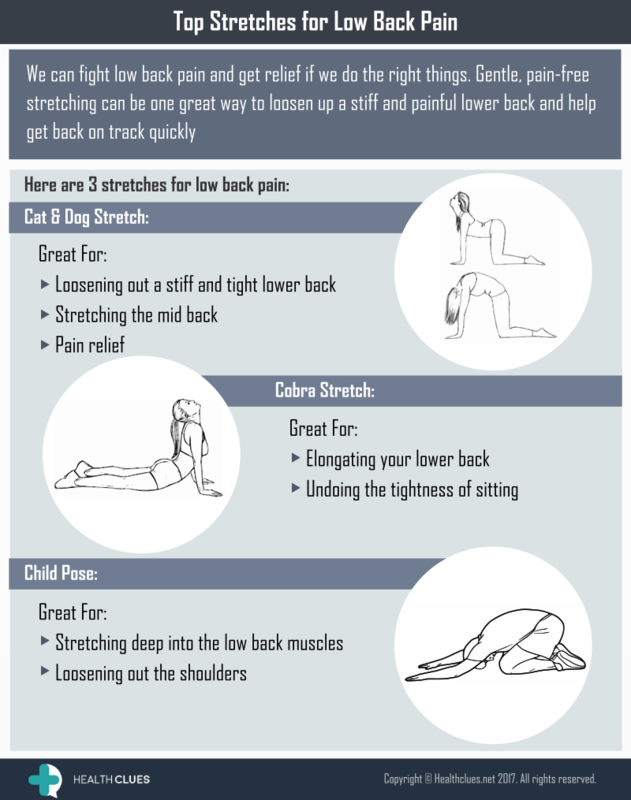 Excellent information.Explained very well about stretches, Thanks for sharing.